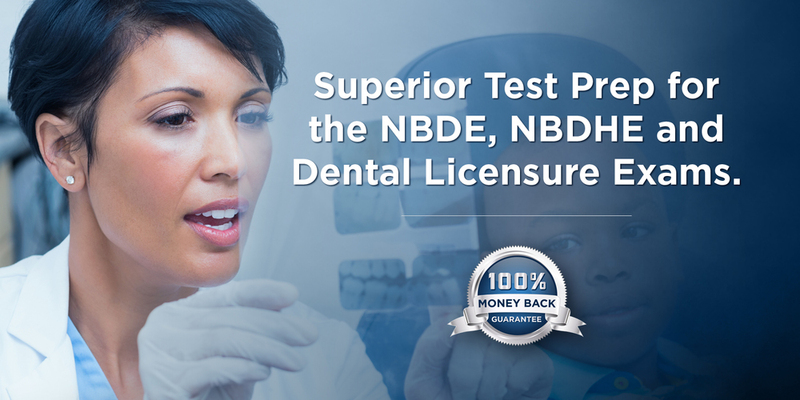 DENTIN’s concise and efficient WREB CTP preparation guide prepares WREB examinees to pass the WREB CTP exam. The WREB CTP exam is graded on a (5) point score average of three examiners, and is a three-hour computerized interactive exam covering three patient cases (one of which is pediatric). 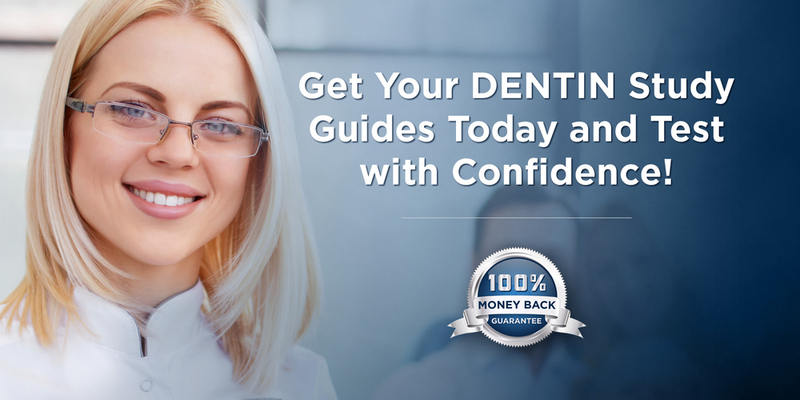 For each case, you must develop a comprehensive treatment plan and answer questions based on the diagnostic and clinical information provided, and your knowledge in periodontics, prosthetics, pediatric dentistry, endodontics, oral surgery, prescription writing, pre-medication, and orthodontics, disciplines clearly and succintly covered in this excellent, concise preparation guide.